Looking for an elegant way to enhance your home interior? Porcelain might be the way to go. Porcelain is created in various styles and colors that will heighten your homes beauty and style. Since it is heated at extreme temperatures, porcelain tiles are one of the strongest tiles available, even stronger than granite. This makes it resistant to most impacts, so you can worry less about cracks and chips. The density of porcelain tiles makes it highly resistant to liquid saturation and stains. Porcelain tiles require very little maintenance and are great for outdoor and indoor use. Porcelain tiles will also increase the overall value of your home do to the quality material and demand. Tiles are a perfect way to spice up your flooring. Get rid of those old carpets and replace them with luxury tiles. Ceramic tiles are unique in that they are created through the process of heating and cooling minerals and clay. 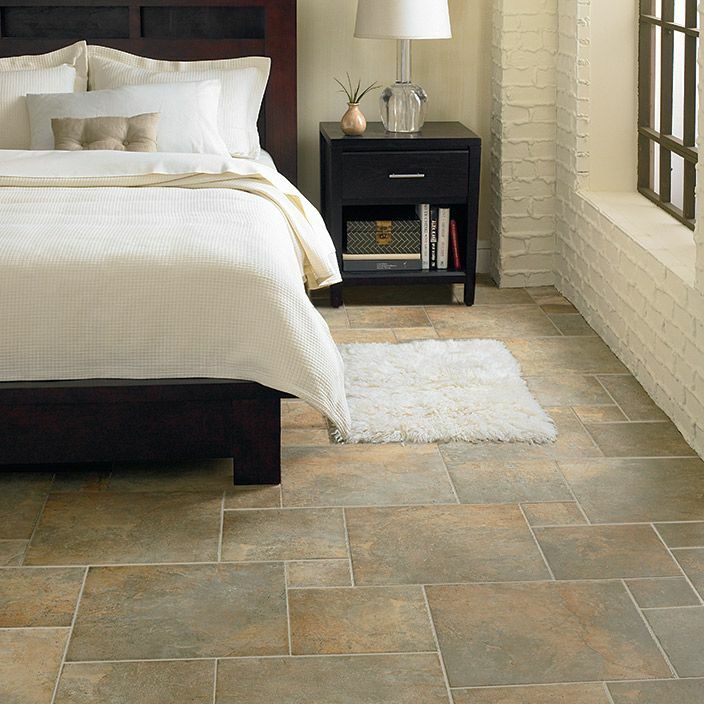 Fine ceramic tiles add a luxurious entrance look to any room of the house. Moreover, they are quicker to clean and have a high absorption rate, which means they are dry up at a quicker paste. To achieve the desired look and feel, ceramic floor tiles come in a wide array of colors, sizes, shapes, textures, and finishes. Whatever your desire is, we have you covered! Want to bring the beauty of nature indoors? Well you can with stone tiles. Stone tiles have natural tones and a unique shape that leave a tremendous emphasis on your property. Bring your imagination to reality and make your one-of-a-kind floor a focal point of the room that guests will surely be talking about. If you love the look of wood floors but want an easier, cheaper, and more durable alternative, wood tile is your best choice. Wood tiles look nearly identical to regular hardwood floors but are much more durable. Since wood tiles can be made out of porcelain or ceramic, it can be resistant to water and scratching and can last much longer. Wood tiles are the best option if you have pets or want it in high traffic areas in your home. It is also much cheaper than regular hardwood floors and will reduce the cost in the long-run since your will not have to refinish over and over again when there is wear and tear.